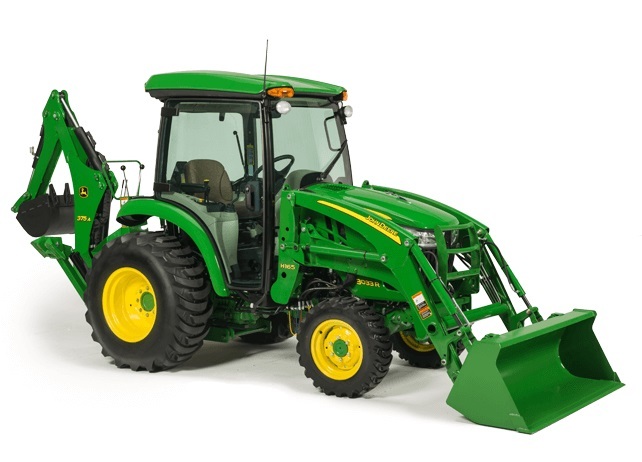 AWe're not saying the new John Deere 3E Series Tractor is perfect. We're just saying it's perfect for you. 3E series Gets it Done! Don't put off until next weekend what you can enjoy doing today. 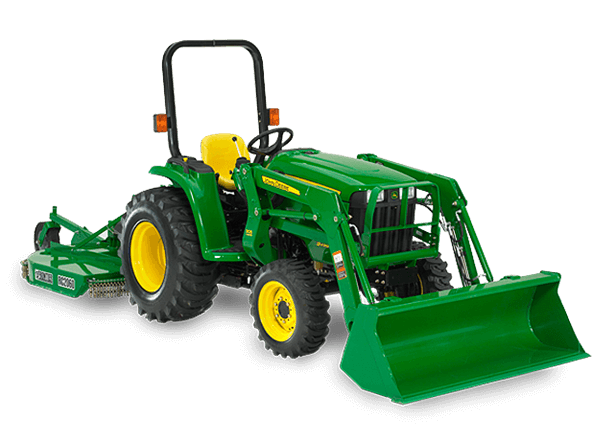 With the affordable 3E Series, you can turn that chore list from to-do, to done.